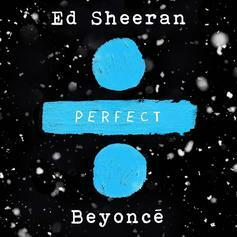 Beyonce Joins Ed Sheeran On "Perfect Duet"
Ed Sheeran gets Beyonce for the "Perfect" remix. 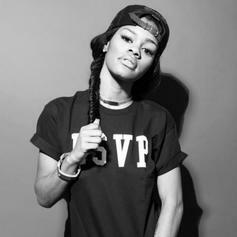 Teyana Taylor shares a new track, "Sorry". 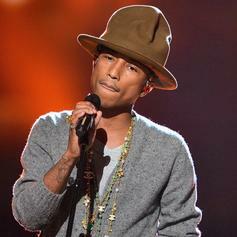 Pharrell delivers a new track called "Here".